Speaking of the crust, let’s start with that. 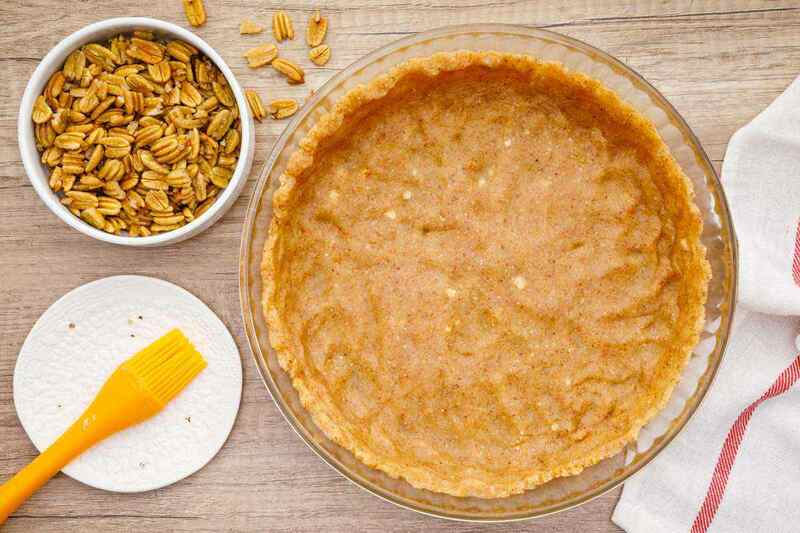 You won’t believe how tasty this pie crust ends up being, and it’s all thanks to an incredible combination of ingredients that mesh together perfectly. It starts with using two cups of almond flour. This gives the crust a slightly nutty taste while also giving you some great heart-related benefits. (1) A pinch of salt goes in next followed by a tablespoon of maple syrup. I love using real organic maple syrup as a sweeter, as it contains over 65 types of antioxidants that are beneficial for protecting your body from chronic diseases like cancer and diabetes. (2) Finally, add a single egg and some melted coconut oil to complete the crust dough. With the pie crust taken care of, it’s time to turn your attention to the filling. Start out by melting the ghee before whisking together three eggs with coconut sugar and more maple syrup. 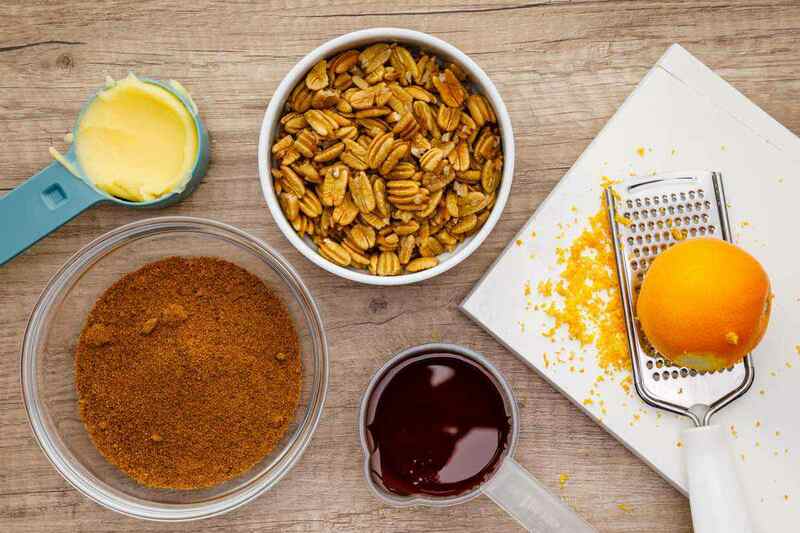 Combine the egg mixture with the melted ghee, vanilla extract, and orange zest. 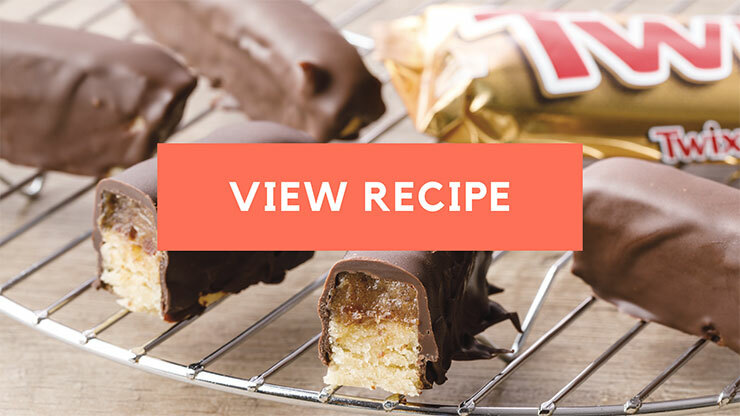 Take a moment to breathe in the filling mixture — it smells delicious! Finally, add in your chopped pecans. While not quite as popular as other nut varieties, like almonds or walnuts, pecans are still incredibly good for you as well. They’re high in healthy polyunsaturated and monounsaturated fatty acids, making them excellent for heart health. They also contain an abundance of vitamins and minerals. 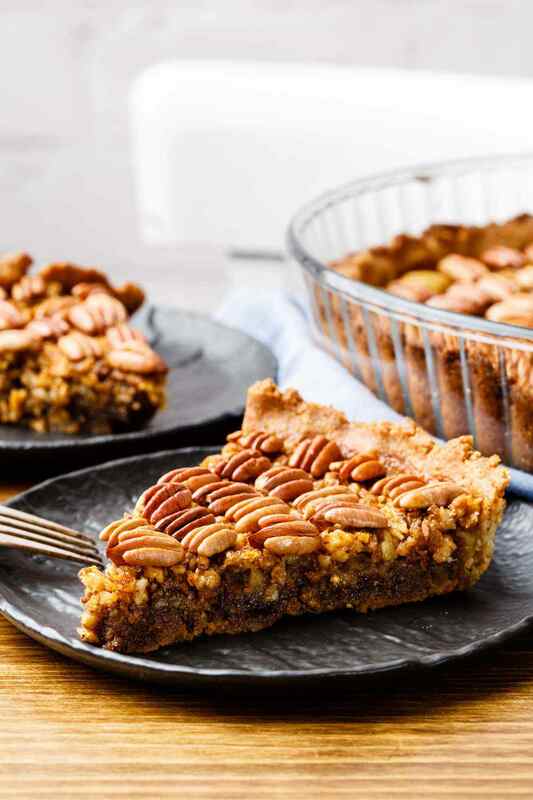 So with that in mind, this recipe takes it a step further with the pecans and even uses pecan halves for decoration after the pie comes out of the oven. It all adds up to making not only a pie that’s amazingly yummy, but one that you can enjoy totally guilt-free since it’s so good for you as well. 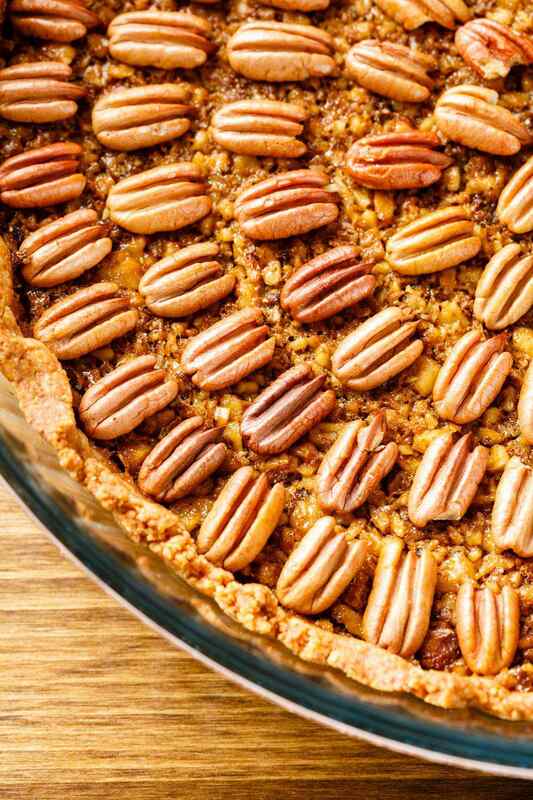 All too often pecan pie ends up taking the backseat to more popular options like apple pie or pumpkin pie. Well, let me be the first to tell you that once you try this paleo pecan pie, that definitely won’t be the case anymore. I mentioned it before but it bears repeating again — the homemade crust and ooey gooey pecan filling of this pie can only be summarized with the word ‘perfection’. After you try a slice of this pie, I’m sure you’ll be in agreement.